Wow! From the beautiful, relaxing drive in along the Swannanoa River to the wonderful, large wrap around rocking chair front porch overlooking the peaceful river, this home has it all! 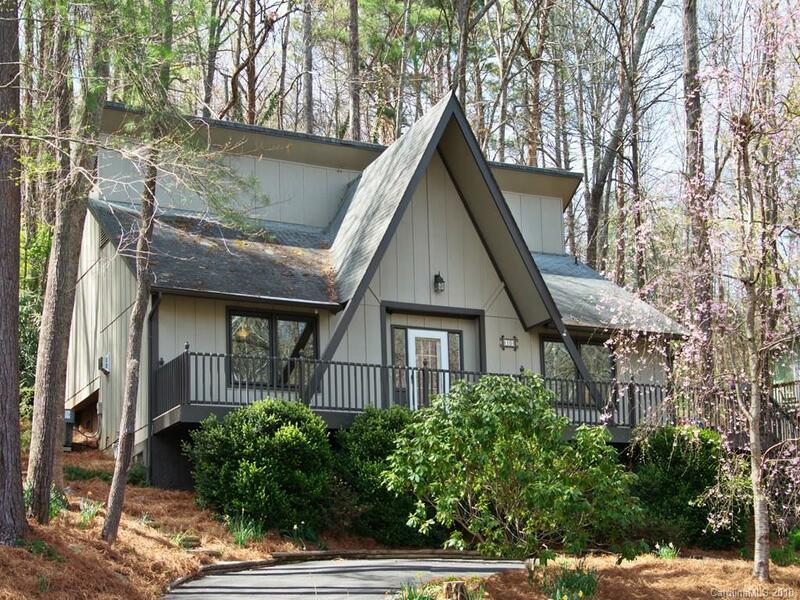 Nestled in wooded privacy and tranquility by the river. Recently remodeled with new carpet, fresh paint, stainless steel appliances and has a storage shed for additional storage. Very desirable location on a quiet no-thru street overlooking the river - yet just minutes from the Blue Ridge Parkway, Asheville Mall, downtown Asheville and more!